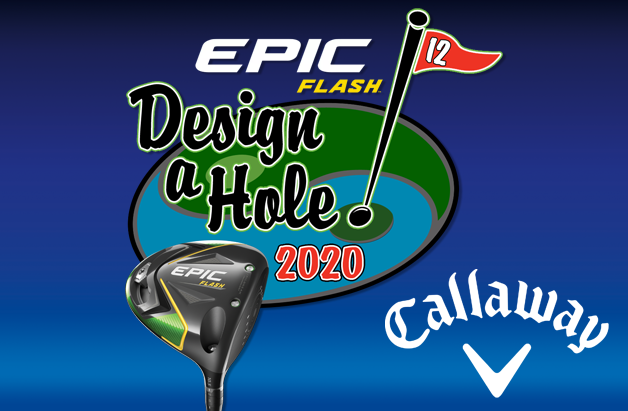 We've received well over 150 submissions for the Epic Flash 2020 Design-a-Hole contest! The original submission cutoff date was supposed to be this Sunday, April 14th, but with the tax man lurking around the corner, we've decided to extend the submission deadline until Sunday, April 21st! 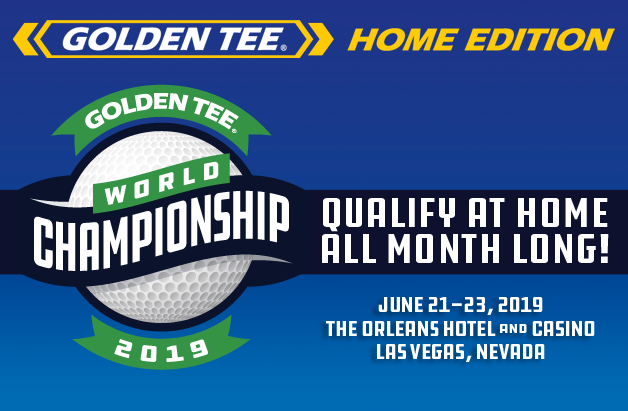 You now have one more week to design your dream golf hole and potentially have it created and play for Golden Tee 2020! The grand prize winner will also receive a Golden Tee Home Edition and a 2020 update. Our friends at Callaway Golf have sponsored the contest once again and are offering up a few great clubs for 2nd and 3rd place! For more information on the prizes we are giving away, check out our original announcement!